Jeremy Paxman speaks in a new documentary and recalls Princess Diana talking about how her sons felt about their royal duties. 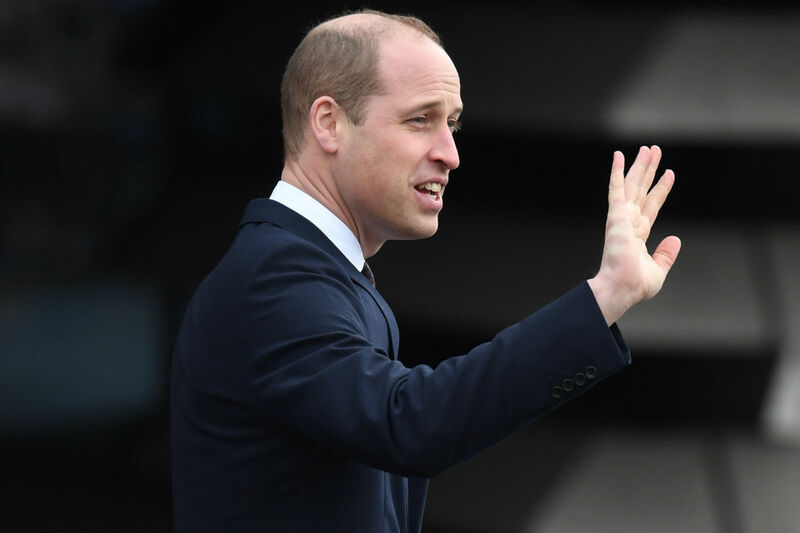 Prince William is commended all over for being the most perfect example of a future sovereign, but it seems that he wasn't always ready to wear the crown. When he was a young boy, a now 37-year-old William would reportedly tell his mother, the late Princess Diana, that he did not want to be king. 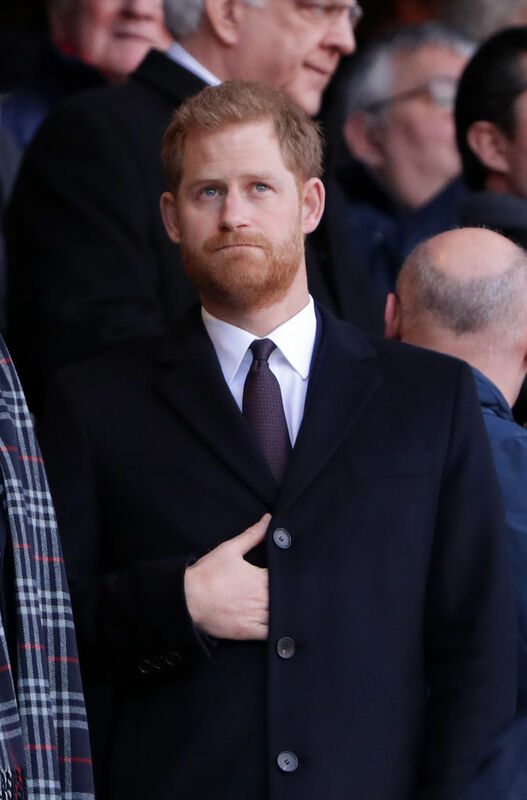 In the meantime, a confident Prince Harry, who is now 34-years-old, was reportedly more than ready to take his older's brother's spot as king. Jeremy Paxman speaks in a new documentary and recalls Princess Diana talking about how her sons felt over a private lunch that took place at Kensington Palace, the Daily Mail reported. Paxman said: "We talked about our children and she said William often told her that he didn’t really want to be king, and then Harry would say, 'If you don’t want the job I’ll have it'." The presenter of the University Challenge also described how Diana was "pretty lonely" and would more often than not compare the palace, where she lived with her sons, as a "prison". Paxman continued: "She [Diana] said, 'It’s not a prison at all, Jeremy. More like an upmarket Coronation Street. As we go out, you will see all the curtains twitching'." The insights have been revealed in the second part of the Channel 5 documentary called Paxman on the Queen's Children, which airs on February 12. The two-part series sees the journalist taking a deep dive into the lives of Prince Charles, Princess Anne, Prince Andrew, and Prince Edward. The documentary also reveals details on the lives of those they married including, the late Princess Diana. Off late, a lot of royal fans have speculated that since the relationship between their better halves supposedly soured, the royal 'bromance' between late Princess Diana's two sons, Prince William and Prince Harry is also coming to an end. A report in the Express had stated how a friend explained, "Harry knows he will always be in William’s shadow and for many years he has felt like a bit of a spare wheel, dragging along behind his brother and Kate. Now he has a life of his own and a family of his own. It is perfectly natural to want to be more independent." "This isn’t the end of a great relationship but the start of something new. Harry and William will always be close, but they don’t have to be twins." This comes after reports that Harry was set to move out of Kensington Palace to Frogmore Cottage in Windsor to start his new family.